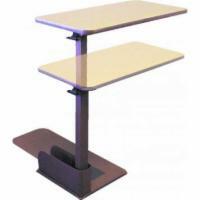 We offer two models of chairs that provide lift assistance only. These chairs are not recliners like the other lift recliners on this site. These chairs are suitable for situations where space requirements dictate that a full function lift recliner can not be used.